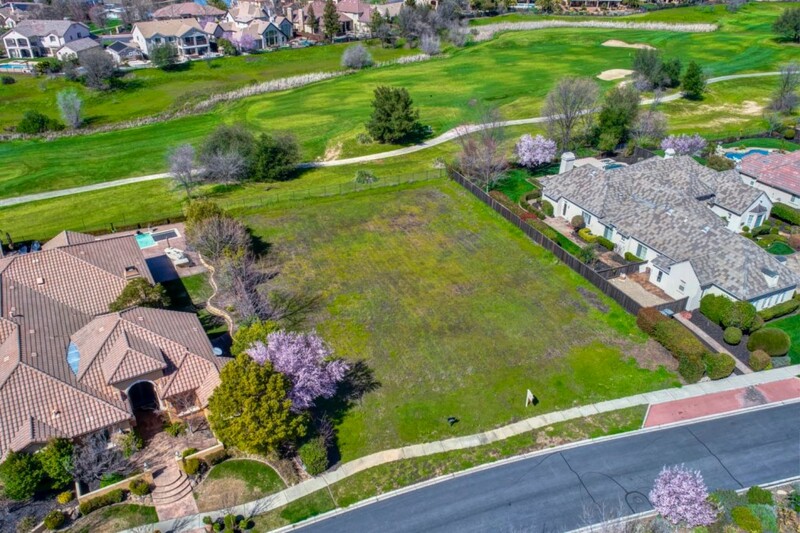 Gorgeous residential ready-to-built .5928 acre lot on secluded court in prestigious Morgan Creek Golf & Country Club Community. 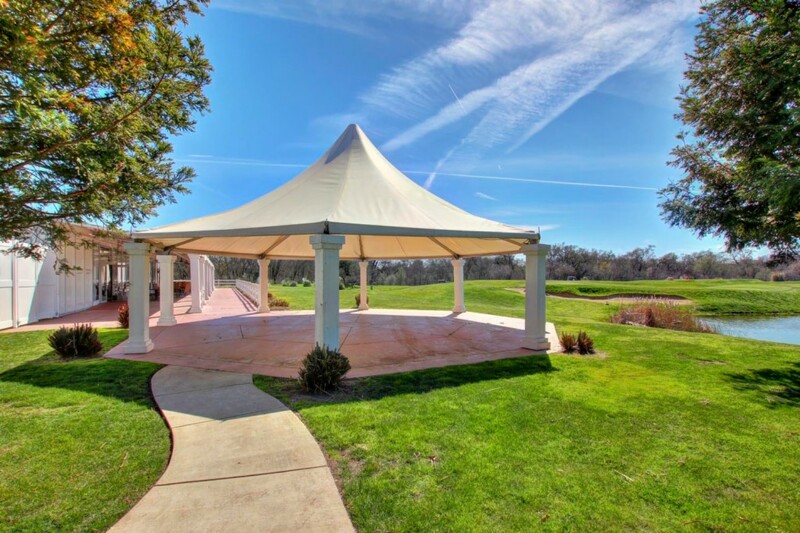 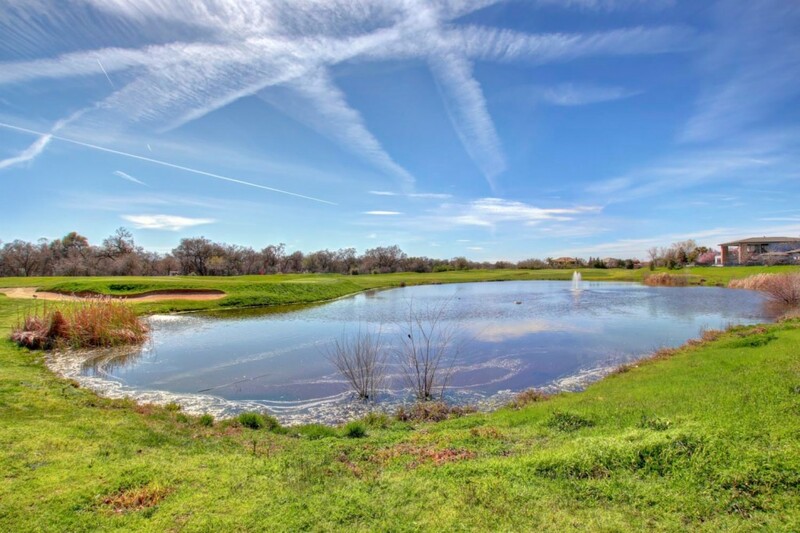 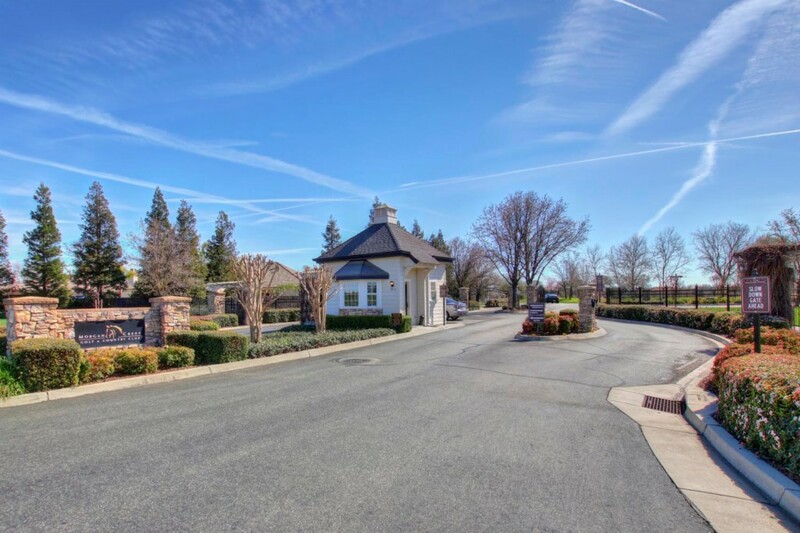 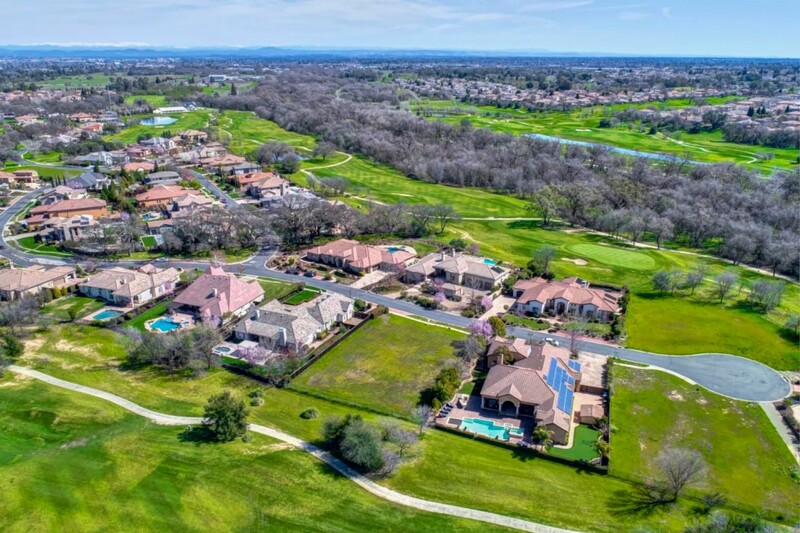 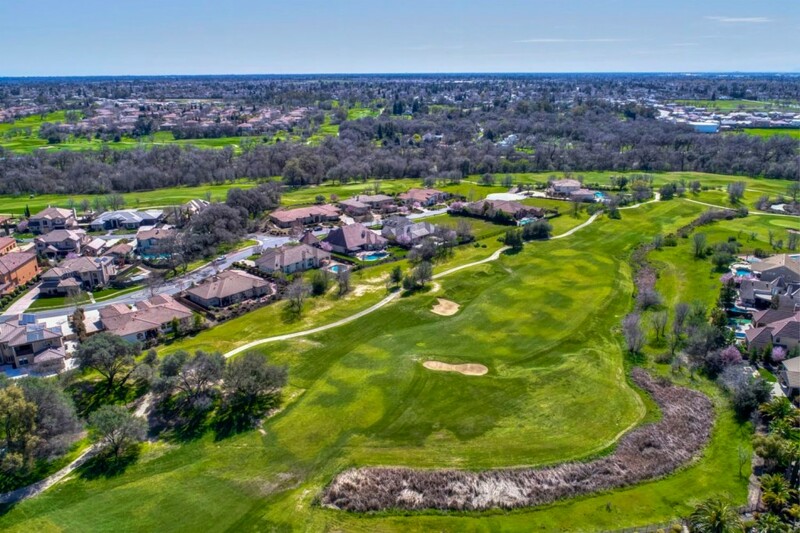 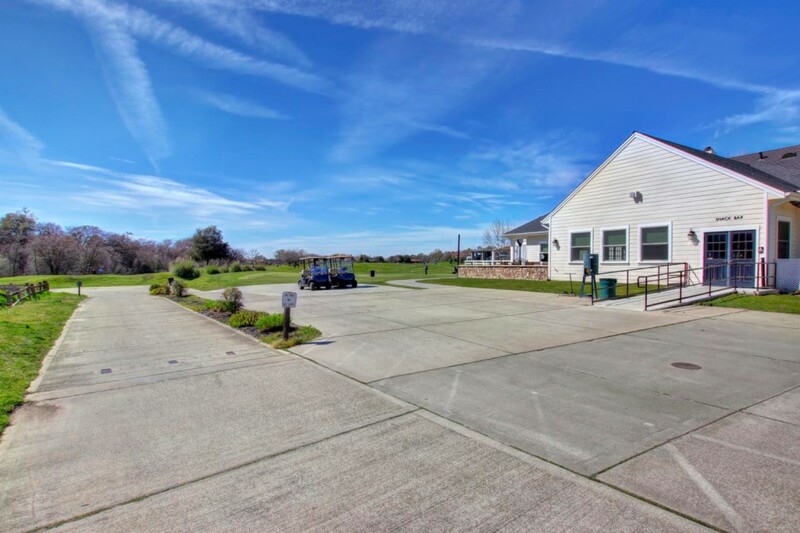 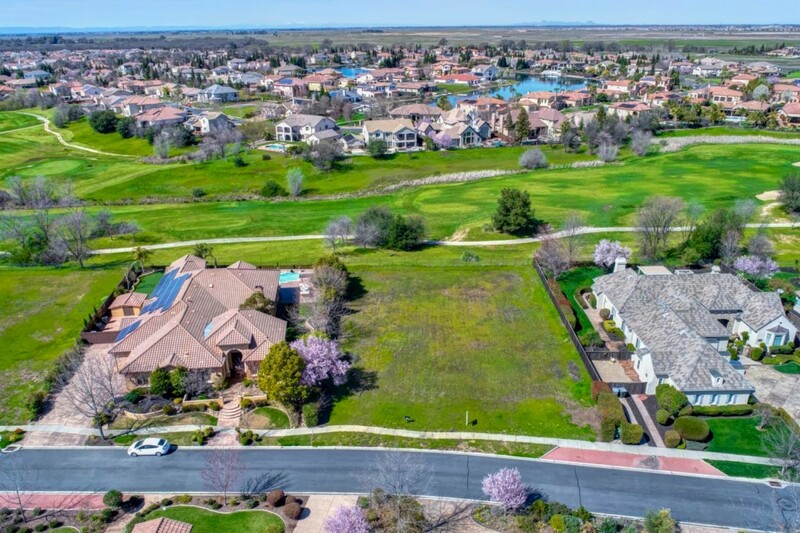 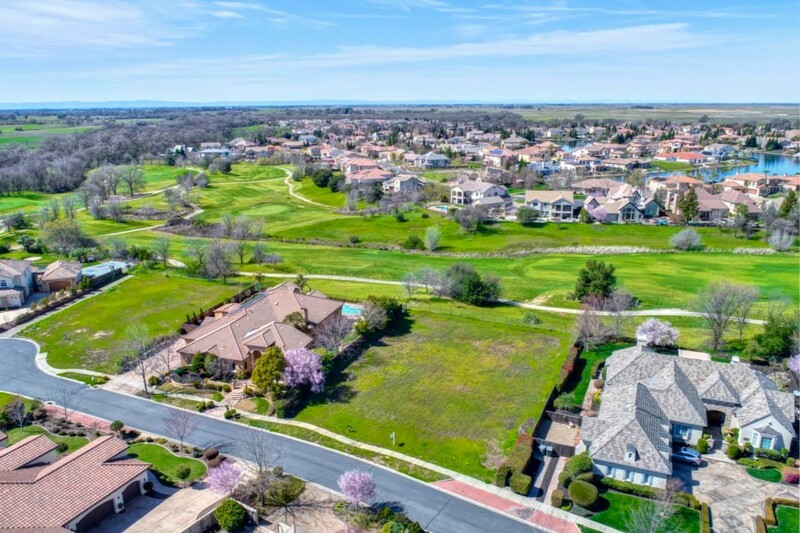 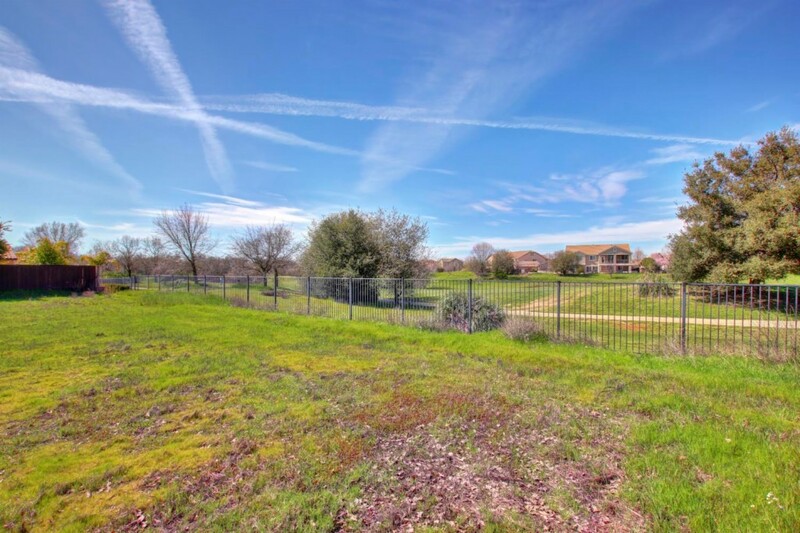 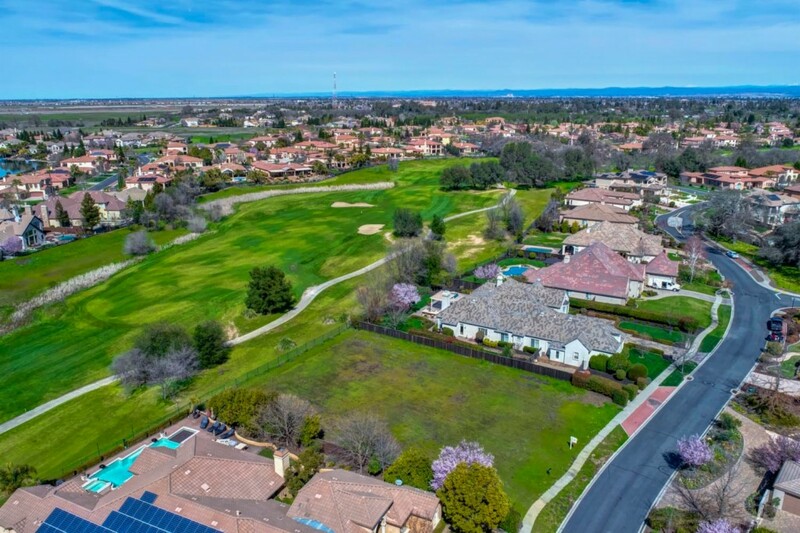 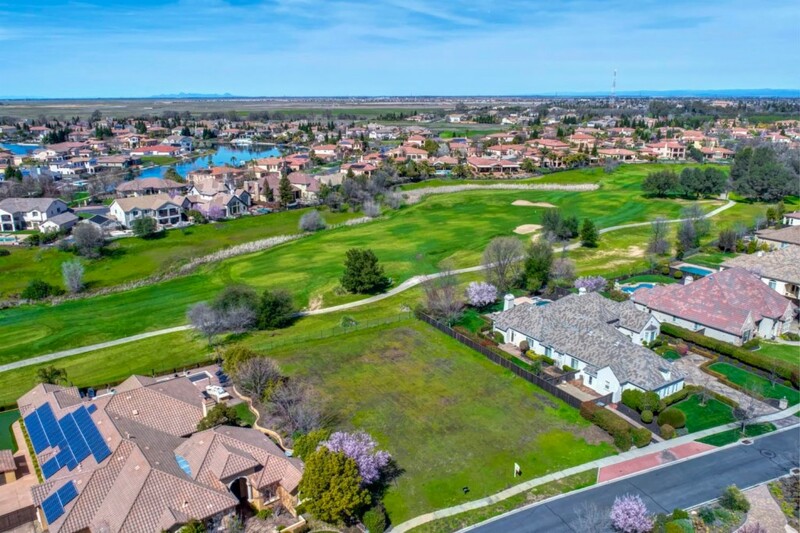 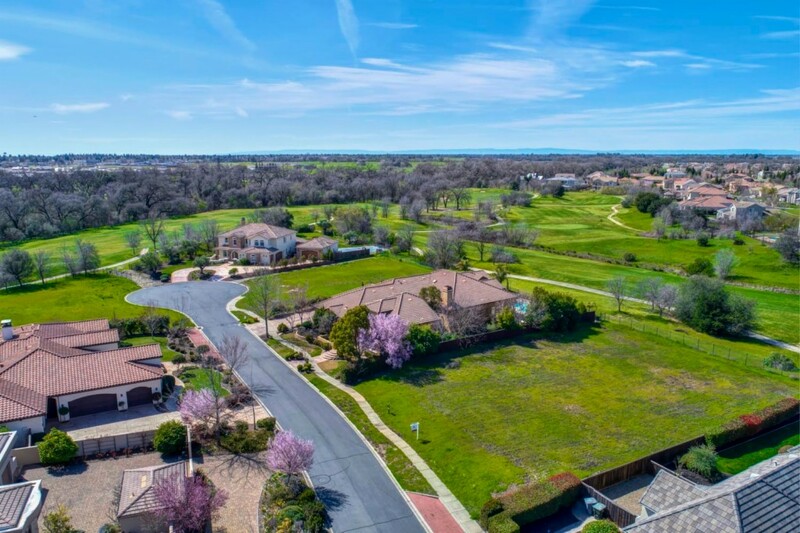 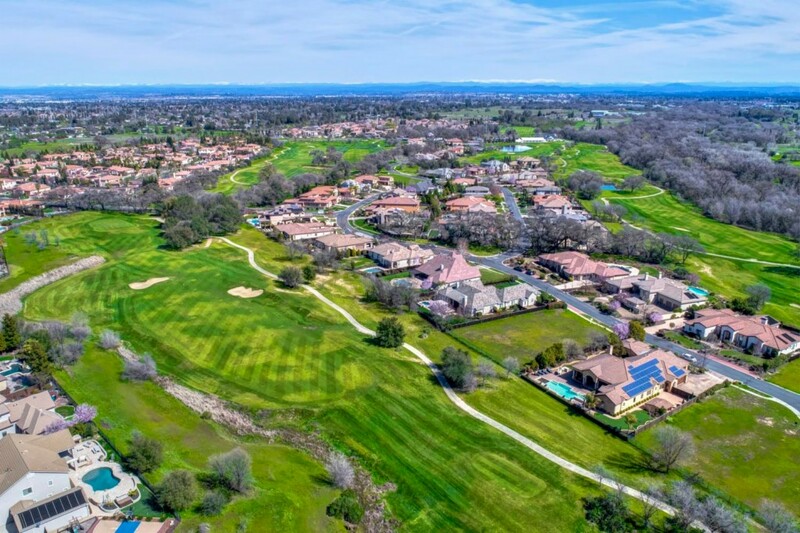 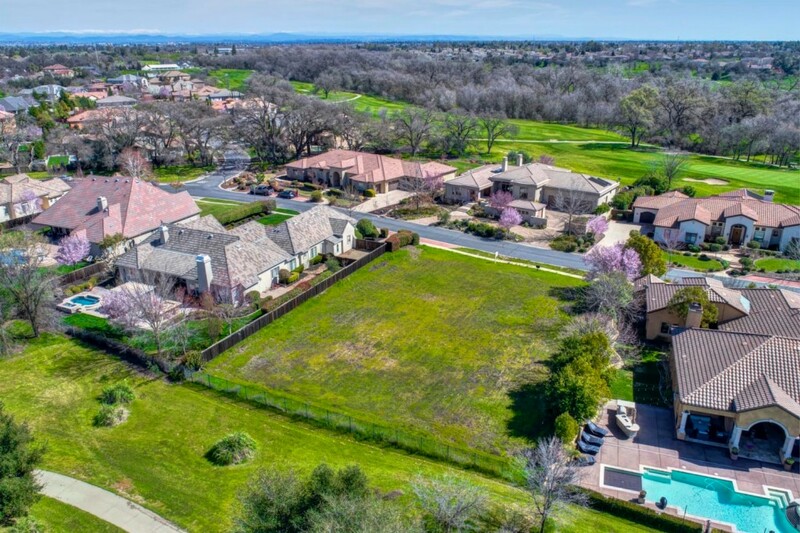 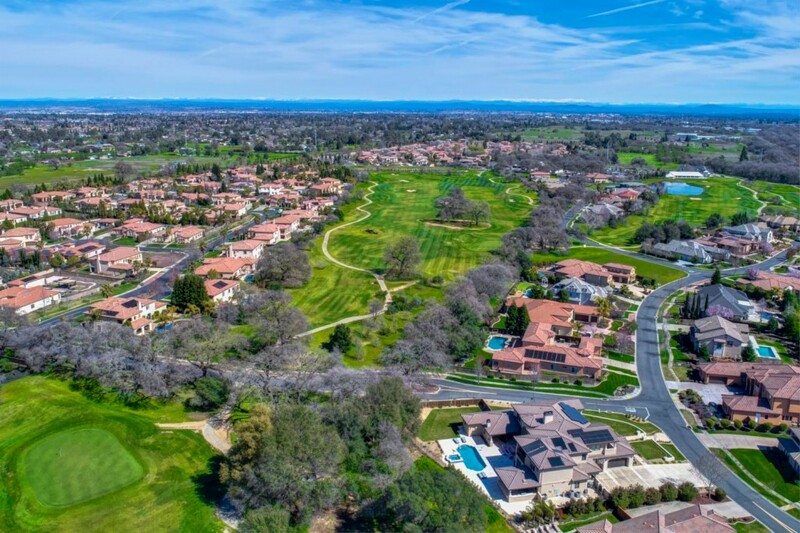 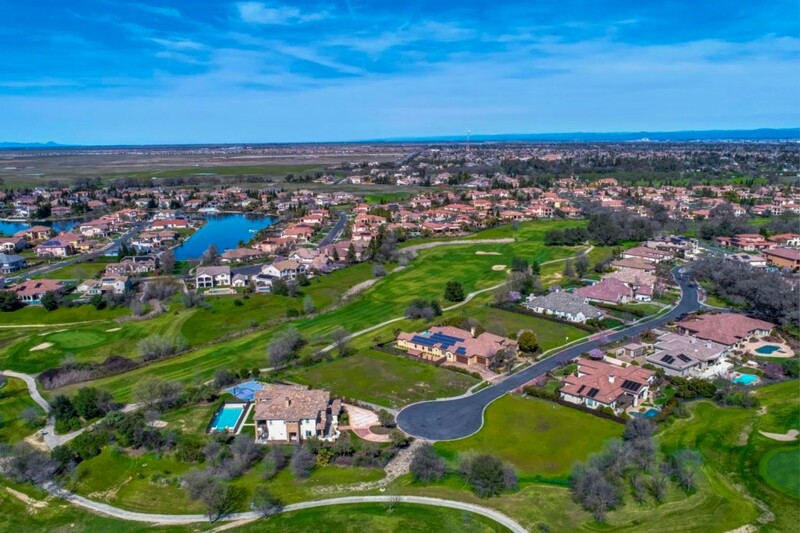 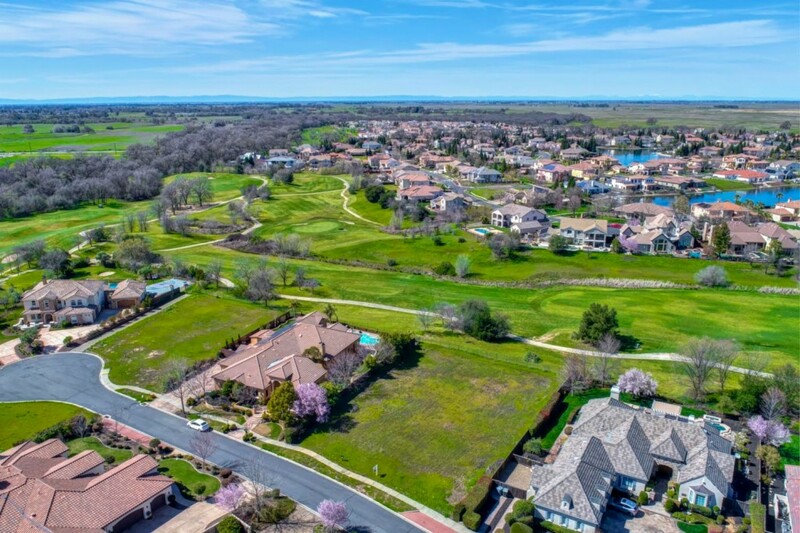 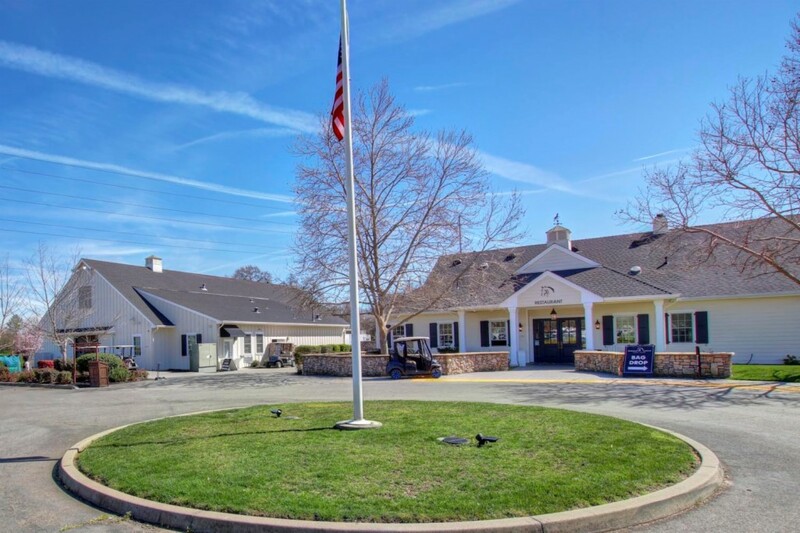 Stunning Golf Course views of the 13th & 14th holes, surrounded by strikingly beautiful custom luxury homes and majestic oak trees, this location has it all! 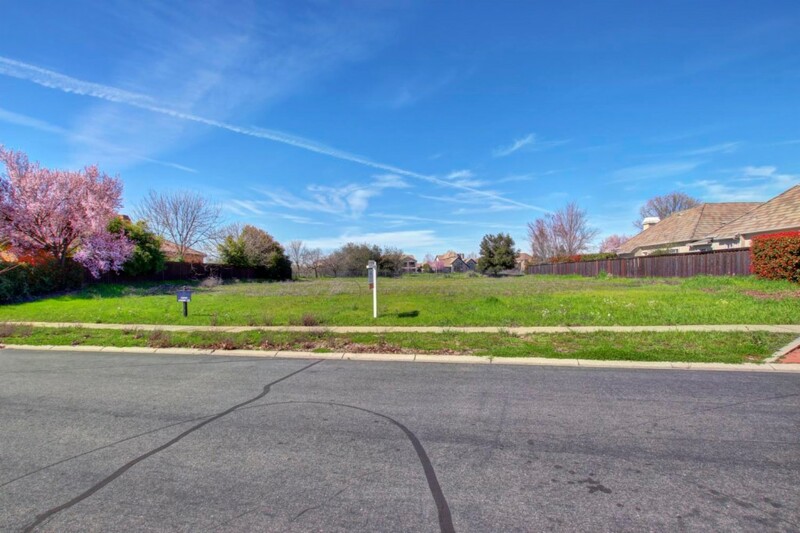 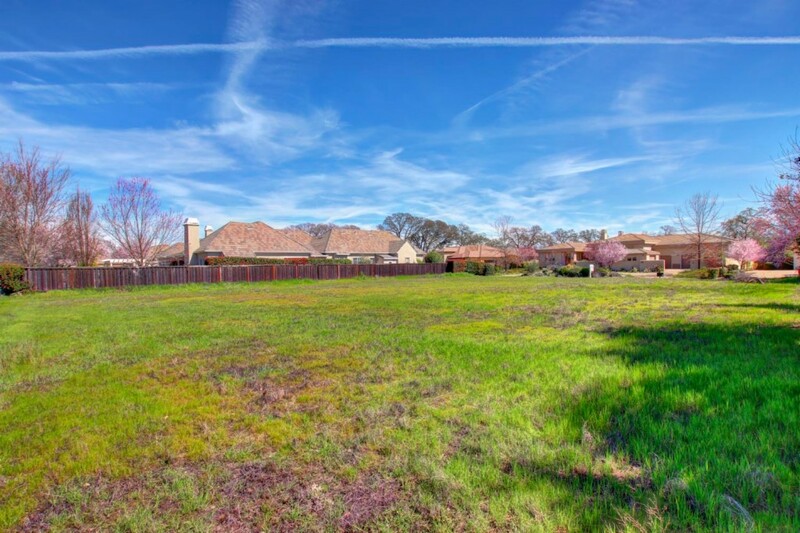 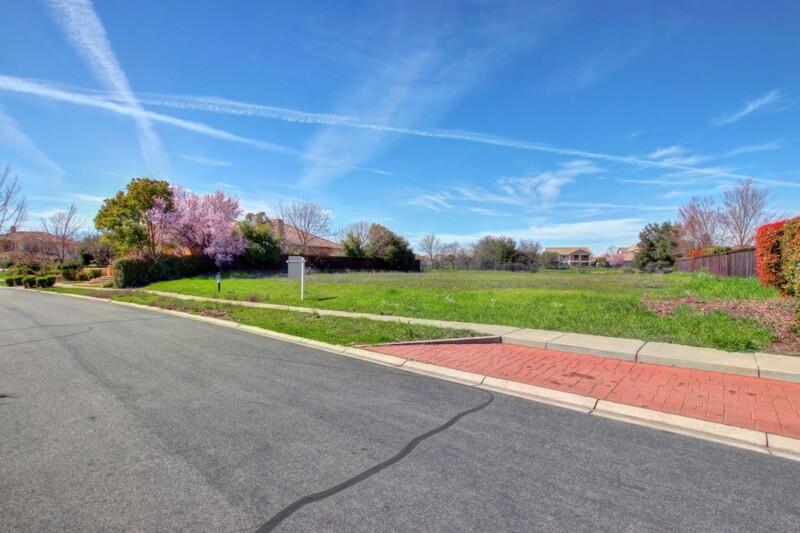 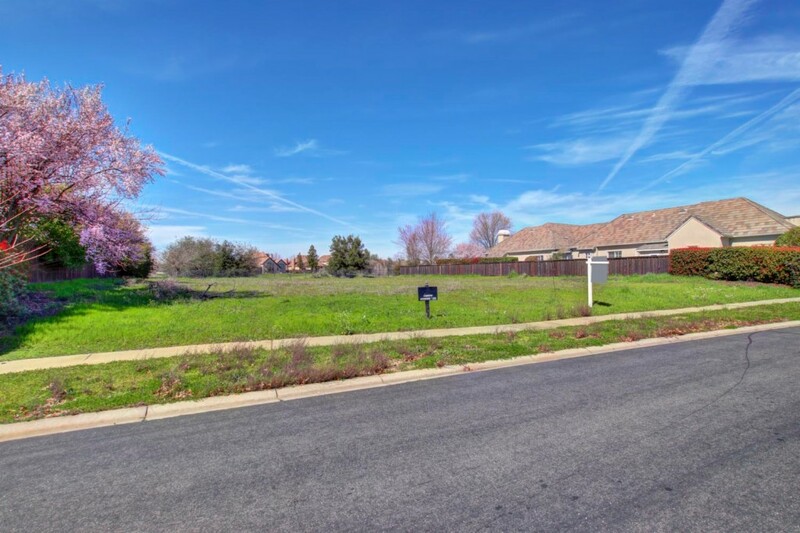 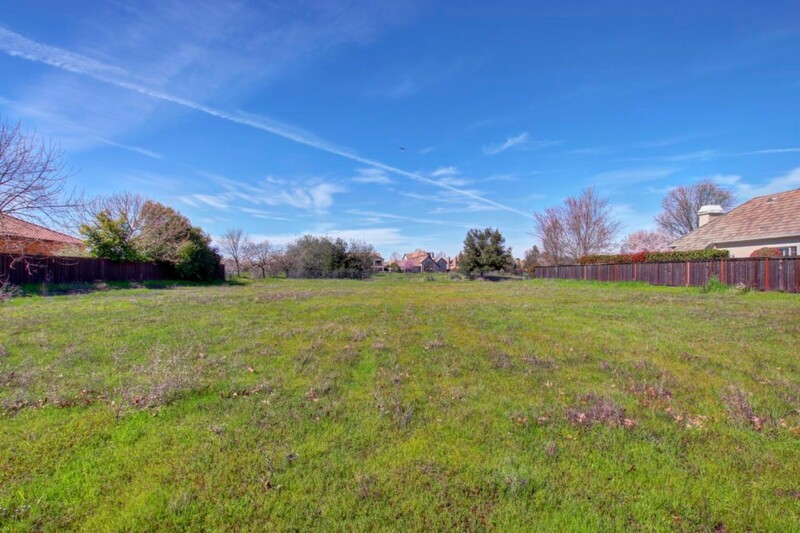 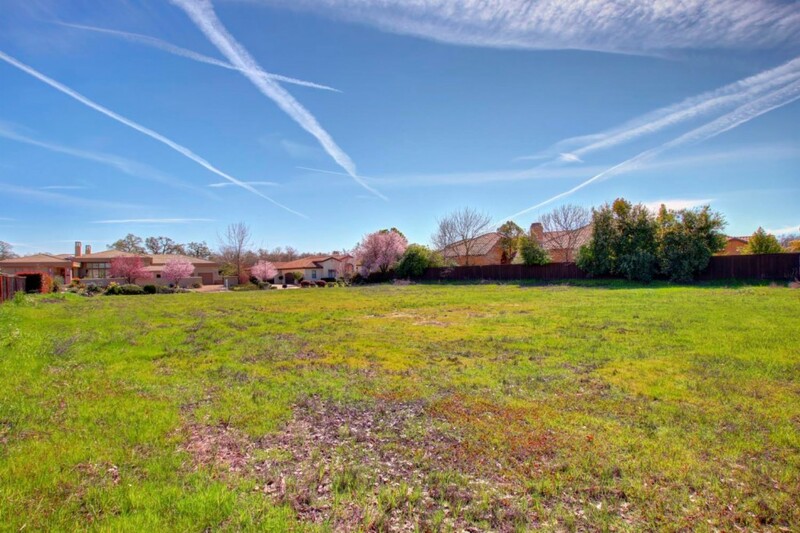 The perfect dream lot for your perfect for your dream home! 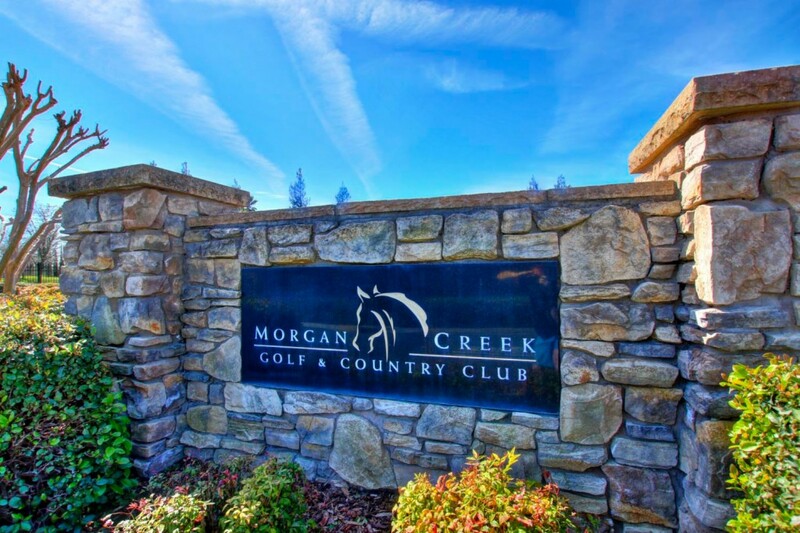 The Morgan Creek Community offers distinguished schools, 24/7 guarded gate entry, clubhouse, restaurant, lakes, greens & event center. 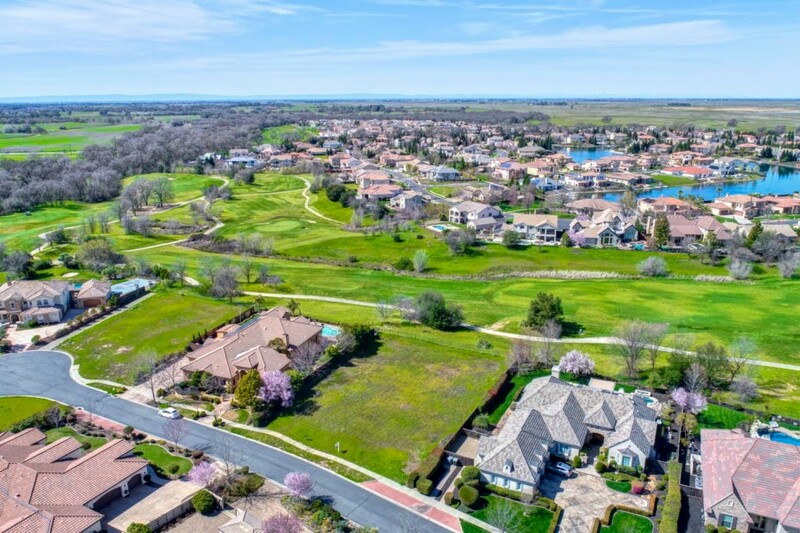 Affordable HOA. 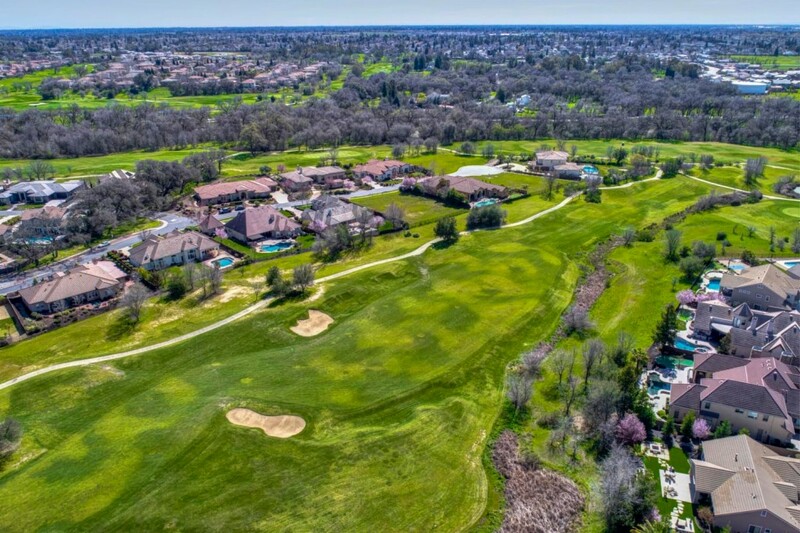 All utilities on site. 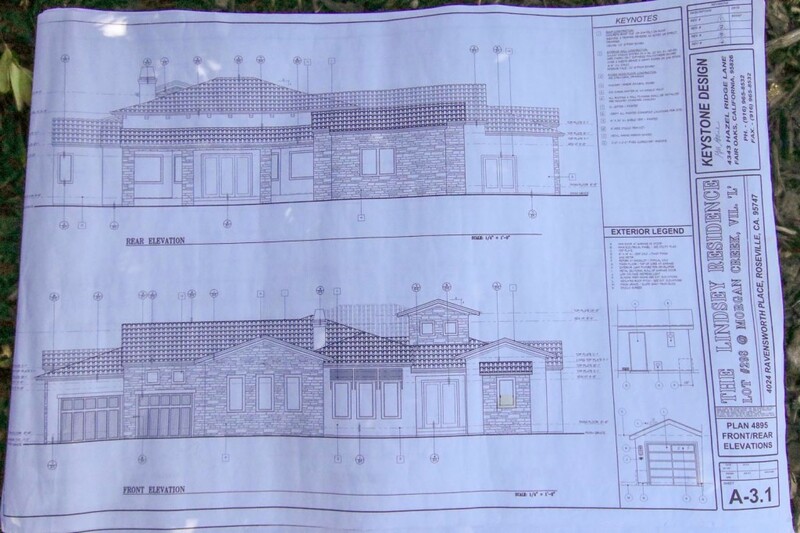 Previously approved plans included but not required. 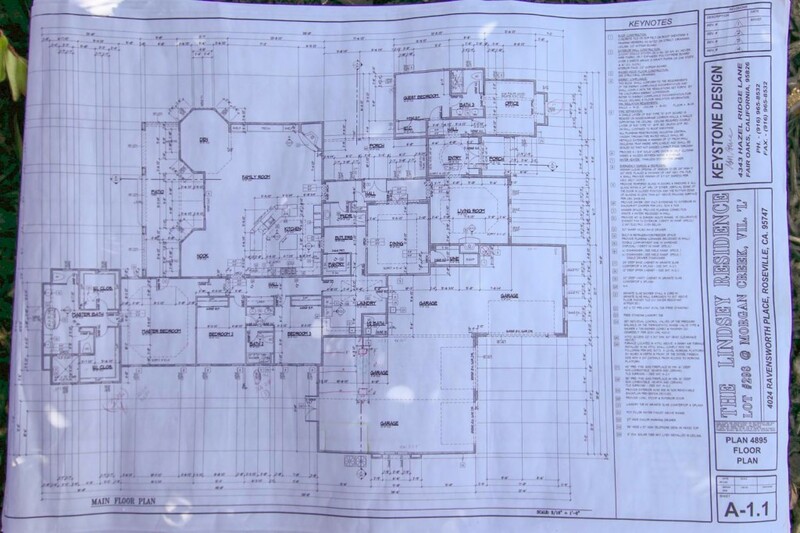 Lot #298.